For people who have lost teeth or have teeth with severe damage, crowns and bridges are necessary for restoring normal speech and chewing. A crown restores and strengthens a damaged tooth. A bridge replaces a missing tooth with an artificial one, supported by a crown on both sides. Making molds for the new crown is a critical step. 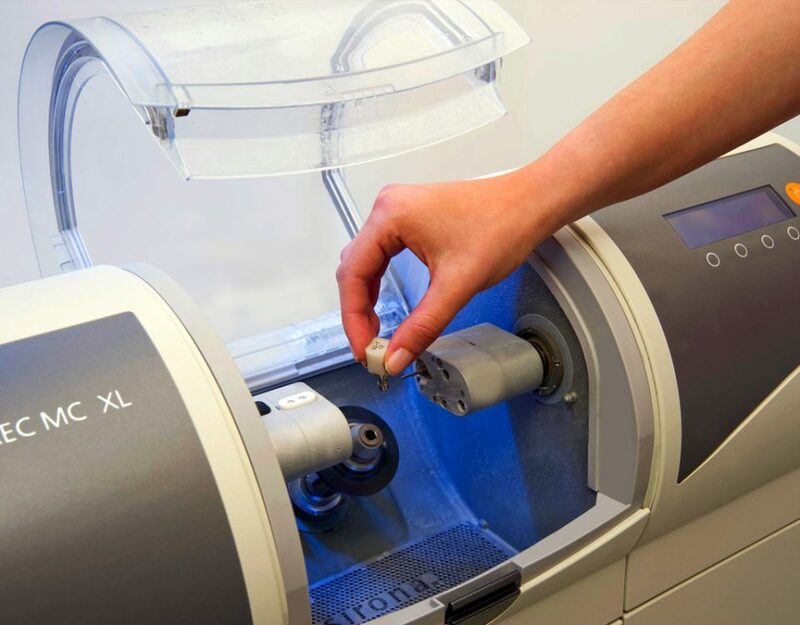 The dentist shapes and files your natural tooth or teeth, takes an impression of them and sends it to a laboratory where the crown or bridge will be made. 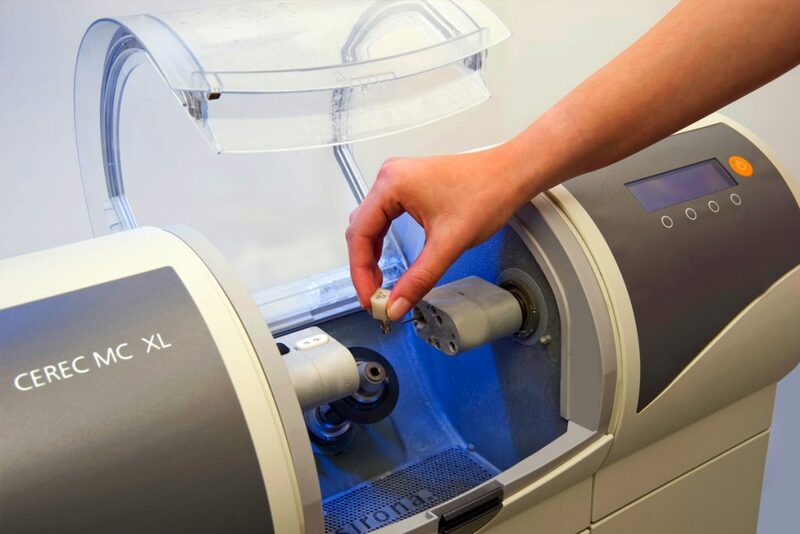 At Costa Rica Dental Team, we have an incredible in-house dental lab to provide our patients with the highest level of artistic quality with remarkably quick turnaround times. 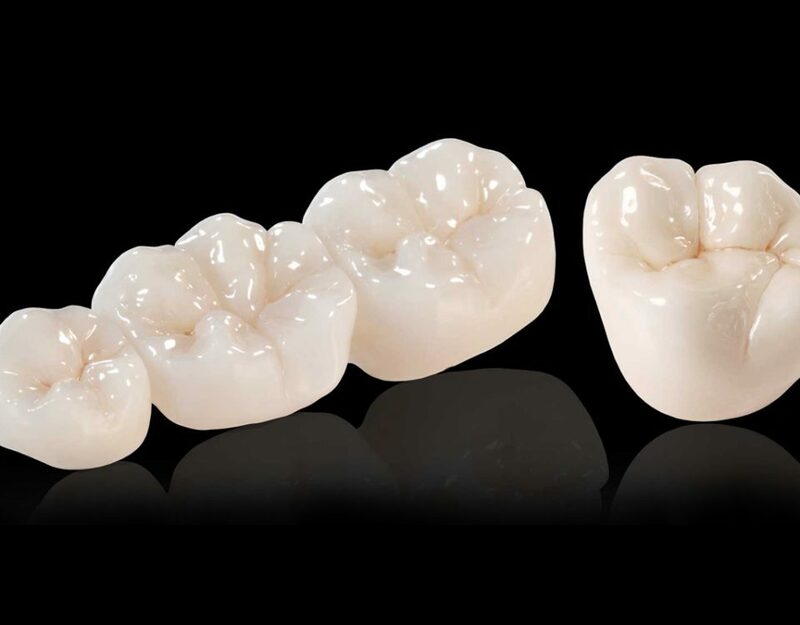 Why Do You Need a Bridge or Crown? 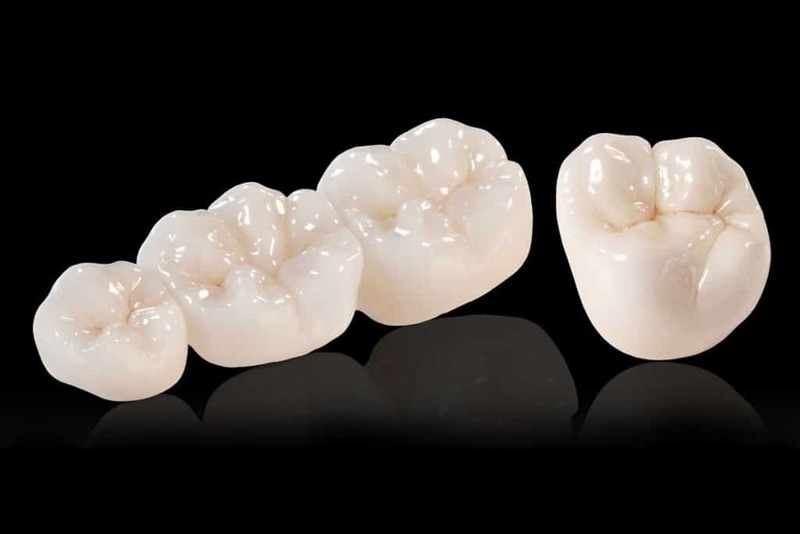 Both bridges and crowns are essential for several reasons. A dentist will recommend a crown in cases of severe decay, acid erosion, and large fractures or after root canal treatment. They strengthen the tooth and improve your smile. Bridges replace missing teeth and also improve your smile. Bridges also prevent the teeth from both sides of the gap from moving out of place. Crowns and bridges offer a vast improvement of your speech and improve your bite. This stops further problems later in life that may be caused by overusing only one side of the mouth. 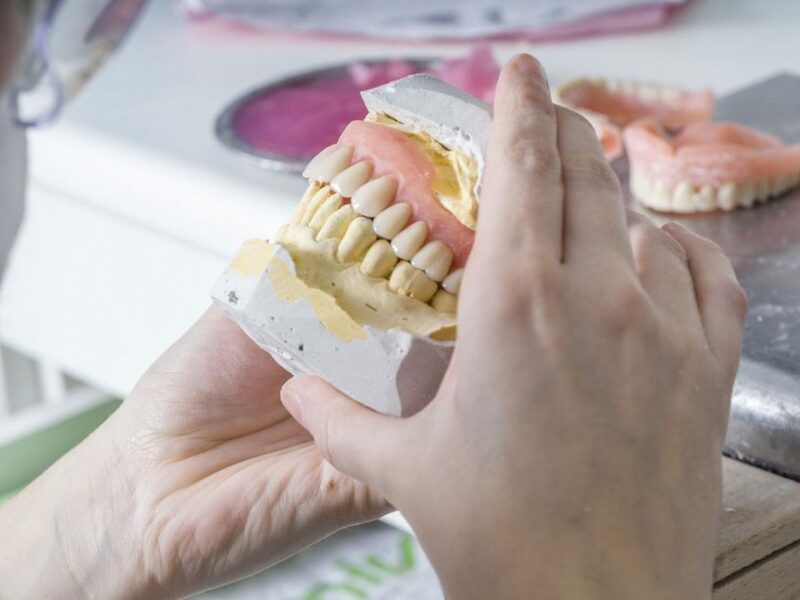 If you need more than one dental crown or bridge, you may want to consider visiting Costa Rica to get your teeth fixed for a fraction of the price you’d pay in the US. At Costa Rica Dental Team, our fully bilingual dentists and oral surgeons have received training in the best dental schools in the US and Latin America. Contact us today and take the first step to smiling again with confidence while saving money – a much reduced cost over US and Canadian prices.